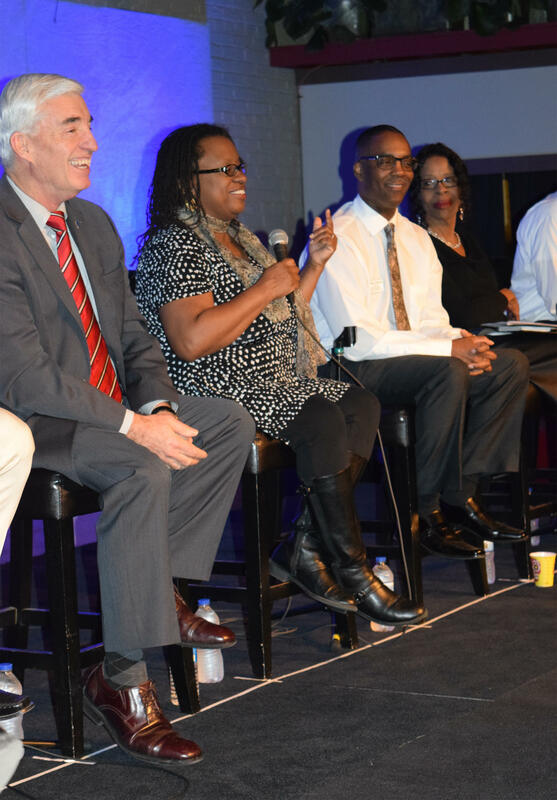 Dr. Pamela Malone speaking as other panelists listen at the Project Milwaukee: Segregation Matters live forum. 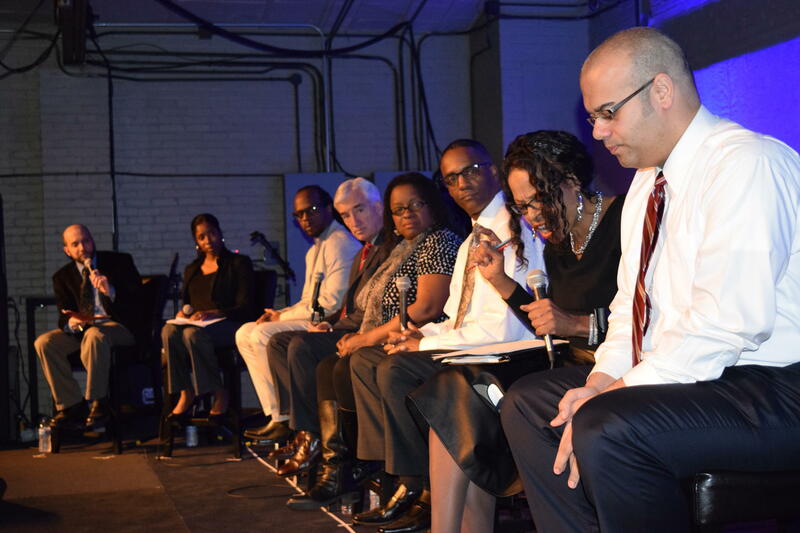 A view of the audience and panelists at the Project Milwaukee: Segregation Matters live forum. Reggie Jackson speaking as other panelists listen at the live forum. 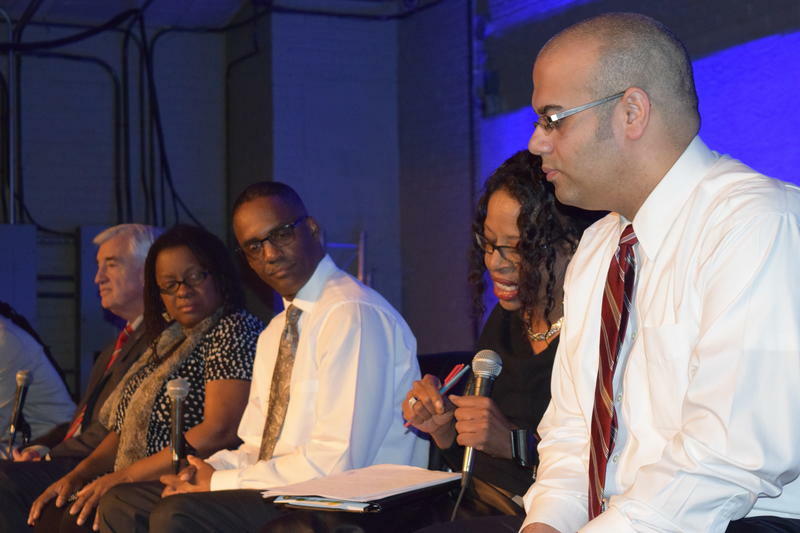 Project Milwaukee: Segregation Matters live forum held at the Back Room at Colectivo. Venice Williams speaking as other panelists listen at the live forum. 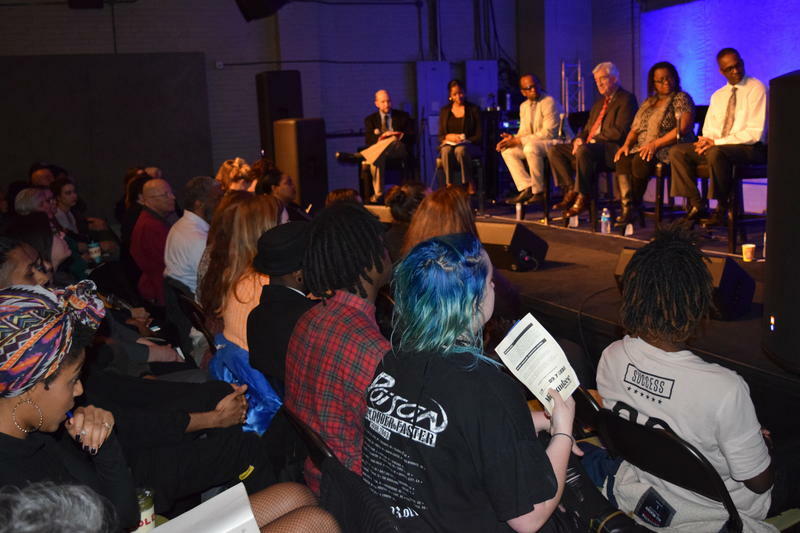 To further investigate the issue, WUWM assembled a forum of experts on at Colectivo Coffee's Back Room on March 6 to talk about the nature of segregation, and the next steps we should take to reverse the trend. 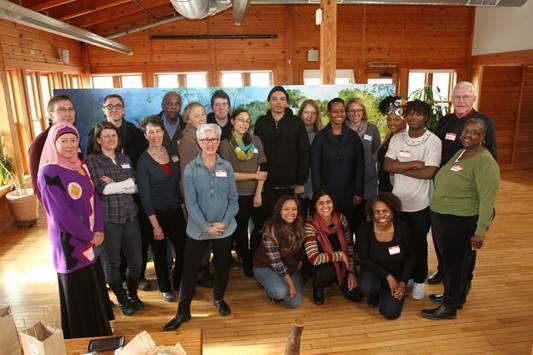 The event was produced in partnership with Milwaukee Magazine as part of the MilMag Live! series, and was moderated by Lake Effect's Mitch Teich and WUWM reporter LaToya Dennis. "We may have the person in our midst, who may be African-American or Latino, who may find a cure to cancer. But we're not going to know, if we're busy discriminating in education based on the interaction between race and class." "There's this common misperception that people self-segregate. That's completely untrue. There's never been self-segregation. The only people that have the ability to self-segregate are white people because they have been in charge of the institutions that created segregation." "If you look at the economy that America has built, and we did it with less than 50% of the people actually participating. We only got women involved in the last two or three generations, and we're still holding people back. If we ever get to use all the brains, this place will be tremendous. So let's let Milwaukee be one of the first ones to do that, and show the rest of the world how it's done." "We need to be able to be around one another so that we can learn from the children and so that the children can learn to not have the fear that sits in this room and in this city. Being with one another, I can best see all of those stereotypes, and those '-isms,' and all of that stuff that keeps us apart and makes you afraid of me, dissolve." "We're up here having these conversations about segregation in housing, segregation in education, okay... 50 years ago, we were marching for that same stuff and we're having the exact same conversations today. And it's because we come here and have these feel-good-type of conversations and then we forget about it and we don't exercise our power, and a couple years later we're having the same conversation because at the end of the day, for most of us, we don't care enough about this to actually do something about it." 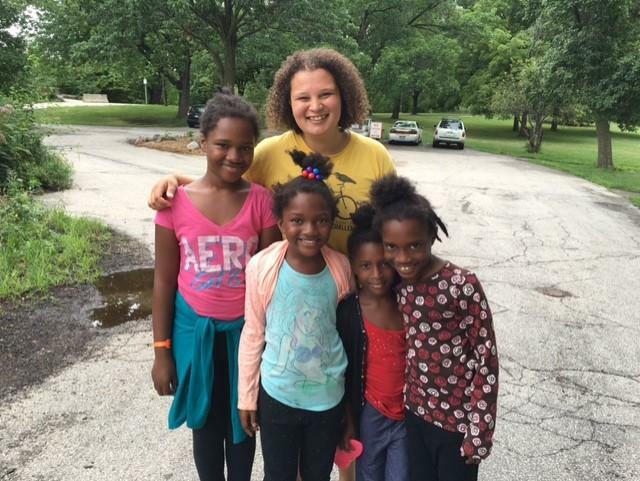 "One of the most beautiful things about Milwaukee is that we are a city of ethnicities, and that makes up our wealth. And you have segregation all over Milwaukee in different pockets, and I don't think that necessarily segregation is the issue, but when you have segregation for certain pockets where there's a certain type of social engineering within those communities, I think that that's where it becomes a problem." The live event included an extended Q & A session, where members of the audience were invited to ask questions of the panelists. 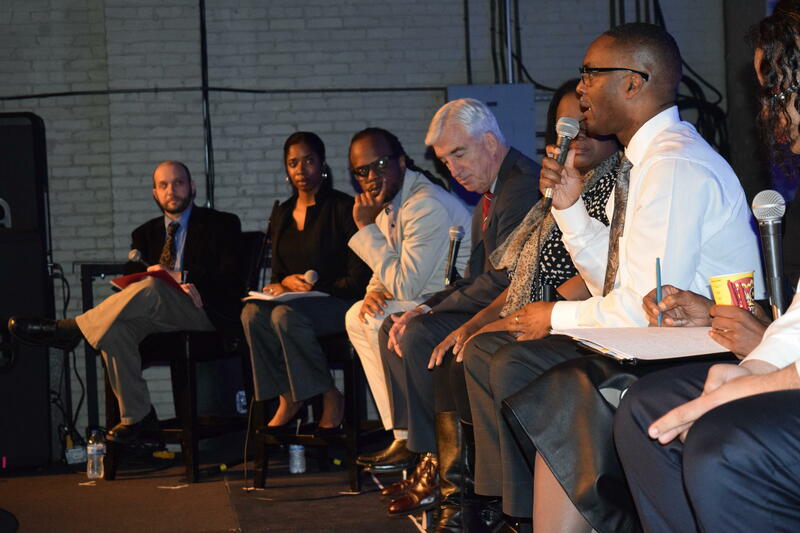 Live question and answer session at the Project Milwaukee: Segregation Matters forum, held at the Back Room at Colectivo.